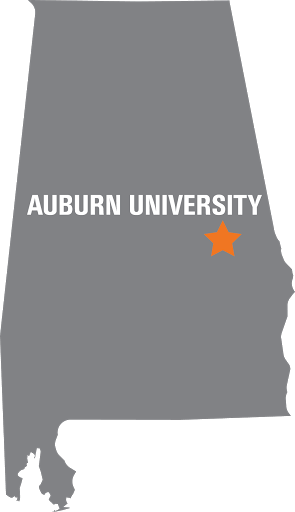 The Auburn University Hotel and Dixon Conference Center is conveniently located across the street from the Auburn University campus on College Street. You may reach the AUHDCC at (334)821-8200 or 1-800-2-AUBURN. Additional hotel information is also available at http://www.aotourism.com.